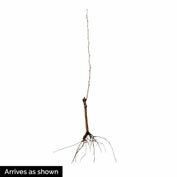 Olympic Giant Asian Pear Tree | Gurney's Seed & Nursery Co.
A no-spray pear! 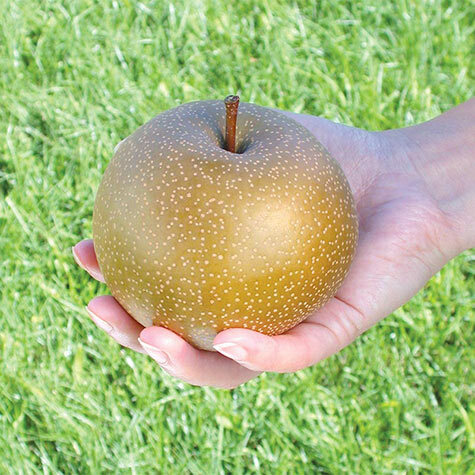 Sweet and crisp, Olympic Giant pears are extra large—often weighing a pound or more! Extra juicy, too. Hold their flavor for up to 6 months in storage. Super-hardy trees begin to bear in their third year. Ripens mid to late Oct. Height: 16 - 18 feet. Spacing: 14 - 16 feet. Pollinator: Honeysweet, Bartlett, Ornamental pear- i.e Bradford, Cleveland. Yield: Approximately 3 - 5 bushels at maturity. Foliage: Large waxy dark green leaves, reddish-orange in Fall. Blooms: Early - mid season. Fruit: Large, (3+ inches) super sweet, crisp and very juicy fruit. Excellent keeping quality. Can hold their flavor for up to six months in storage. Days To Maturity: 170 - 180 days. Zone: 5 - 8 (-10° F.). Form: Deciduous. Upright and at maturity semi-spreading. Flower Form: White, small blossoms. Soil Requirements: Well-drained, medium fertile soil. Pruning: Annual thinning of fruit. Comments: Heavy annual thinning of fruit is required to attain decent fruit quality. 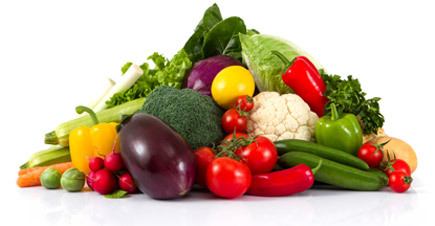 Fruit has long storage; 6 months in common refrigeration. 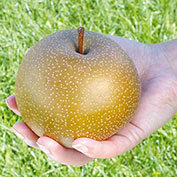 Tree has excellent resistance to disease and many insects, so it is considered to be a no-spray pear.